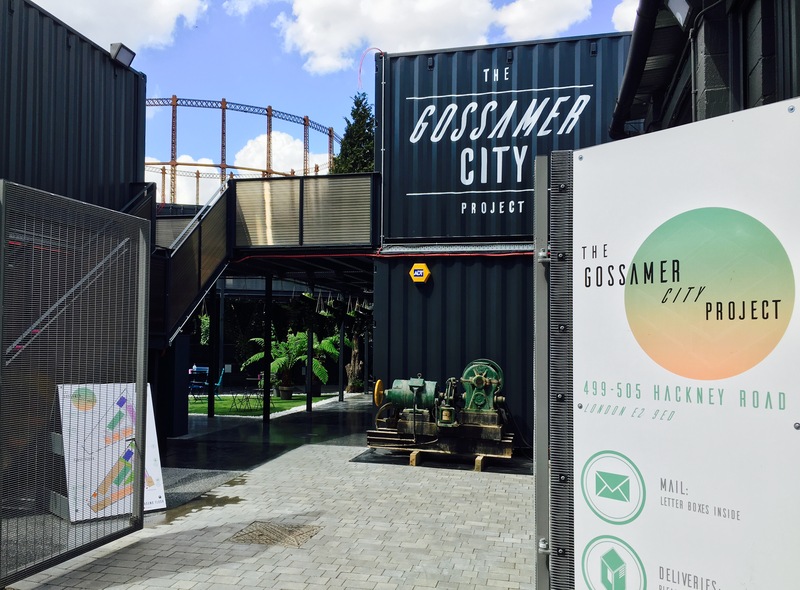 The Gossamer City Project was initiated as a scheme showcasing the entrepreneurial culture of East London. 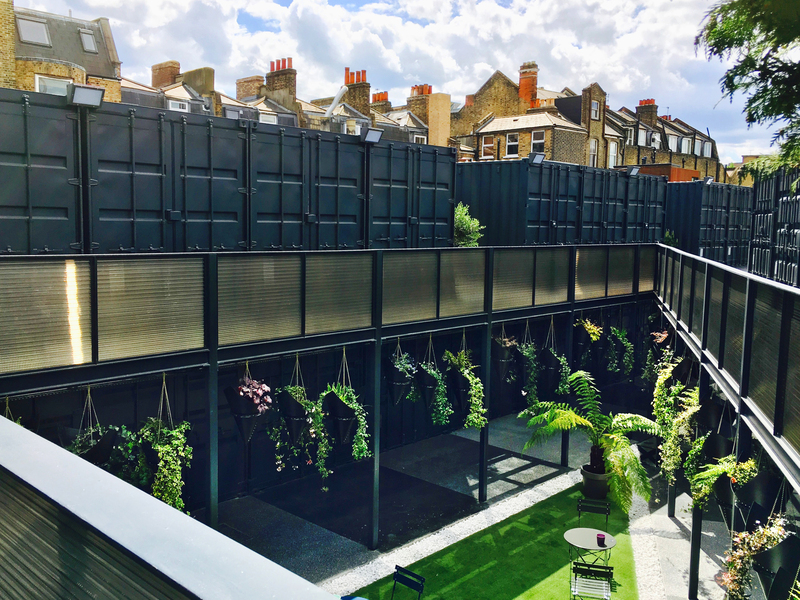 Each 20ft container is a studio to Makers, Creatives, Startups or businesses who are simply in the business of disrupting traditional ways of thinking or making things happen. The site comprises over 30 containers of B1 use located over the Ground and First floors. 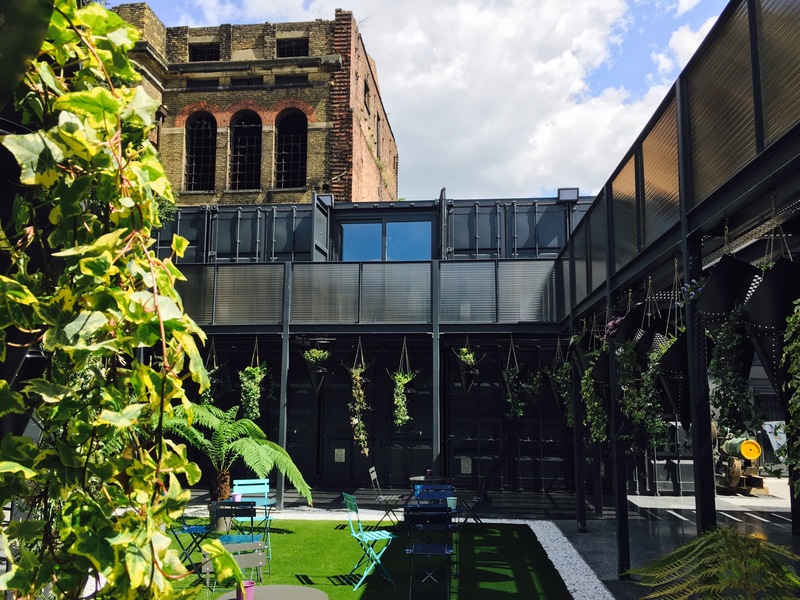 Combines the benefits of the community of a coworking space with the exclusivity of a private office.